Repair of your existing floor takes specialized skill. 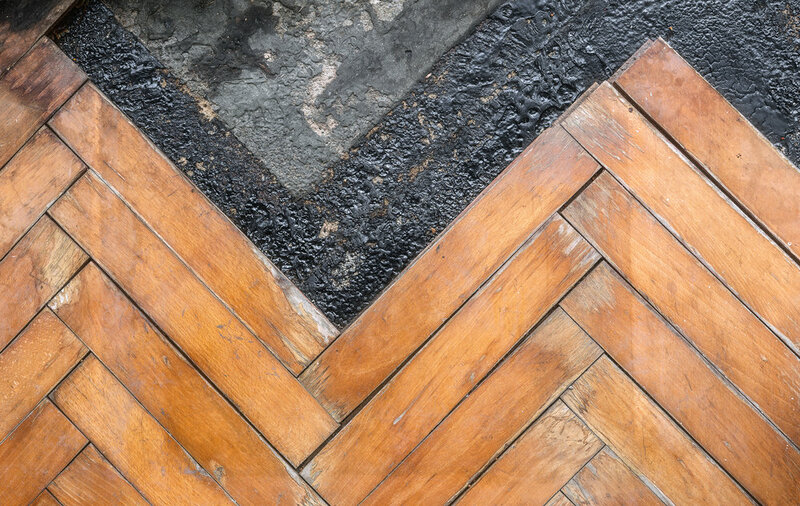 From squeaks, to broken boards, or deep gouges, Old Louisville Hardwood Floors will assess your individual wood floor and present the best options for repair. Our technicians are skilled at matching existing wood color using custom- mixed stains. We are also able to repair damaged subfloors as a standalone service or to prepare a home for installation of new hardwood. Give us a call today to schedule your complimentary in-home consultation.